Is cover glass included in the price? Cover glass is only included when purchased with a cabinet and hood. For glass tank only they can be purchased separately. 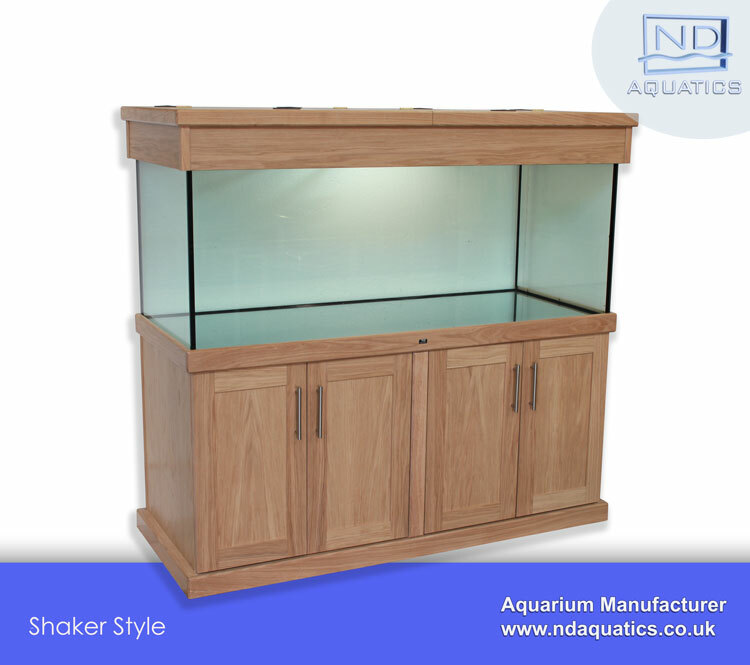 Marine aquariums; what is supplied as standard? 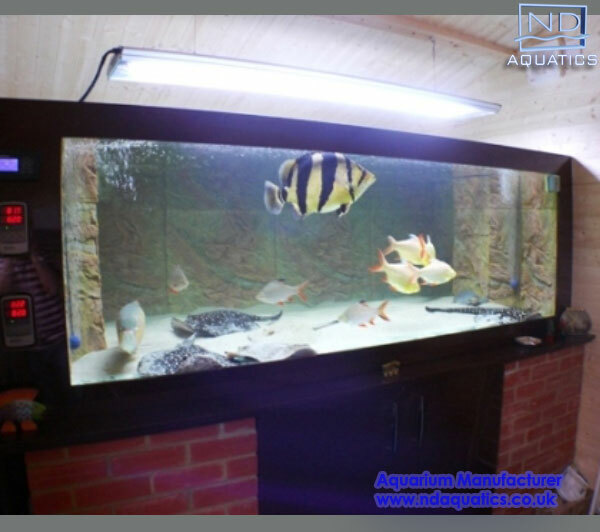 Glass tank with polished edges, 1 x weir(s) with removable combs, 3 x drilled holes, polystyrene, cover glass, cabinet, hood and sump tank. 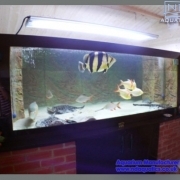 Tropical aquariums; what is supplied as standard? 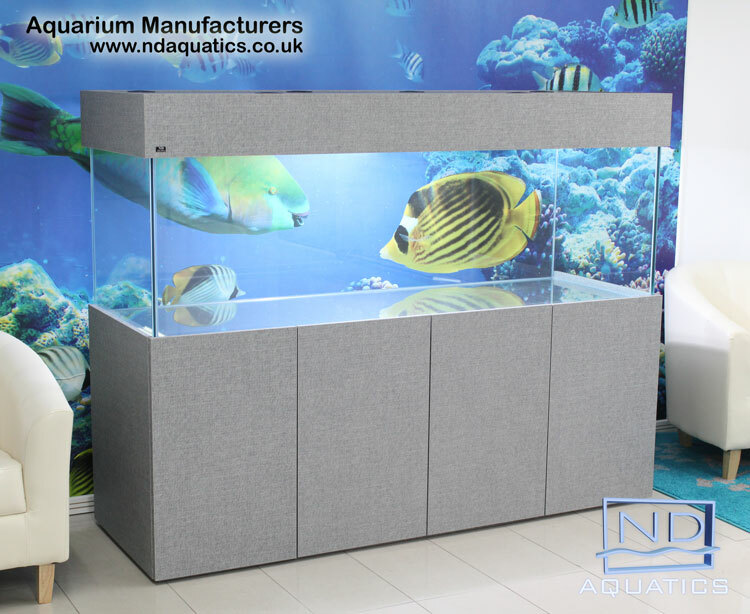 Glass tank with polished edges, polystyrene, cover glass, cabinet and hood. 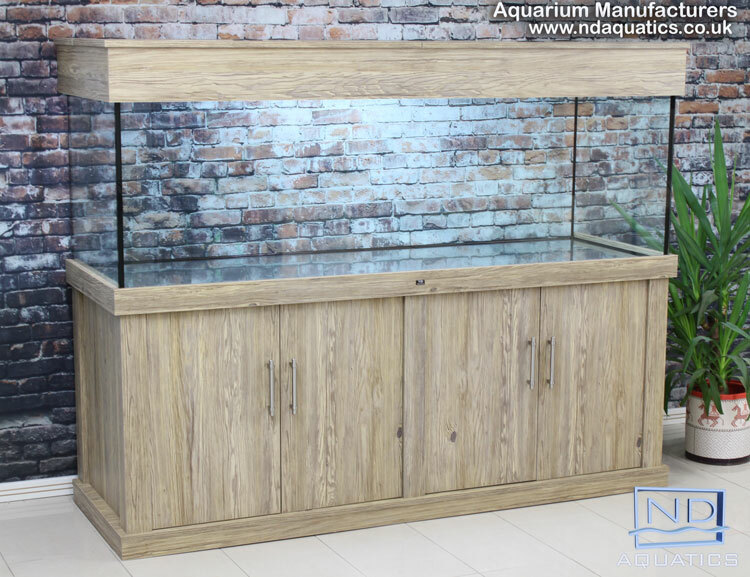 Tropical glass tank only; what is supplied as standard? Glass tank with polished edges and polystyrene. 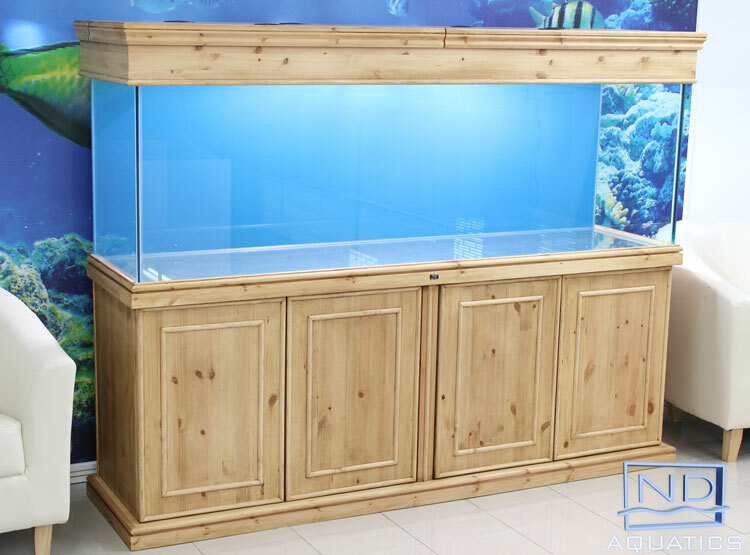 Marine glass tank only; what is supplied as standard? Glass tank with polished edges, 1 x weir(s) with removable combs, 3 x drilled holes and polystyrene. How long will it take to build my tank once I place an order? Our current lead time is 3-6 weeks. For on-site builds our lead time is 4-8 weeks. Will the ordering process take payment from my card? No, we will call you to arrange a deposit payment. This can be done over the phone. When ordering on the website there is no option to choose cabinet style, handle style and optiwhite glass? The website ordering process is not final. We will call you so any options and changes can be made. See above. We take 50% deposit. 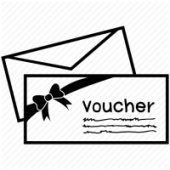 The remainder can be paid on completion before delivery (or on delivery by prior arrangement). Can the tank be used immediately the day I receive it? Check the “date of use” label on the tank. Do you make acrylic fish tanks? We use 4mm, 6mm, 10mm, 12mm, 15mm , 19mm and 25mm float glass and Optiwhite Low Iron float glass. Note: Optiwhite glass is only available in 4mm,10mm, 12mm, 15mm and 19mm. What is the longest cabinet you will construct? Due to the size of the MFC panels the maximum length of a cabinet is 108″ (2.7m), Rimesi Beech and Wenge only, and 100″ (2.5m) for all other colours. Can you supply pipework fitted? No, we supply all the pipework unfitted. We will provide instructions if required. What does the pipework kit include? It varies according to the size of tank and quantity/position of the wier(s). Basically it will include two or three tank connectors and all the necessary pipes, elbows, T-pieces, ball valve etc and solvent cement to construct a Durso style downpipe(s), and the return pipework. How many guys do you send when delivering my tank? Just one if we deliver ourselves. You must make arrangements to take delivery of your item(s). The larger heavier items will require four people or more. Our guy will not assist in placement. If we outsource delivery they will not assist in placement. Can you build me an aquarium that looks like a Juwel, Aqua Medic or Red Sea ? 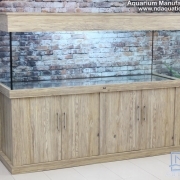 No, we build our own unique brand of aquarium, “ND Aquatics”. We do not build aquariums that imitate or copy other brands. 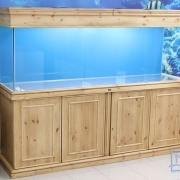 Do the marine tank only prices include the sump tank? No, but they are available to purchase separately. Are your tanks exactly the sizes shown on your website? Almost, always allow 1mm-2mm +/- tolerance. 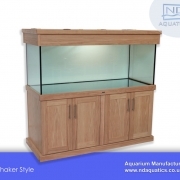 Can I have doors fitted on a budget aquarium? No, this is why they are cheaper. Can I have a custom sized budget aquarium? No, they are only availalable in 72″ x 24″ x 24″ and 60″ x 24″x 24″. 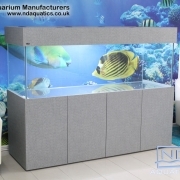 Can I choose a different colour other than the three options available on a budget aquarium? No, they are only available in Bama Oak, Rimesi Beech and Black Ash. Does the tank only price include a hood? No, but hood can be purchased separately. Can I have a weir and drilled holes on a budget aquarium? No, budget aquariums are are only available as tropical/freshwater tanks. Can I have Optiwhite glass and background colouring on a budget aquarium? Yes, these are priced as shown on the budget aquarium page. Sliding cover glasses, also known as condensation covers, are there for that reason, to prevent condensation. Does the hood include lights? No, but these can be purchased separately. Can you install a 3D background? If we are building your tank then Yes. Our associate designer will forward the completed background directly to us. Installation cost £40. I have a problem with the supplied 3D background? You will need to contact the 3D background supplier.